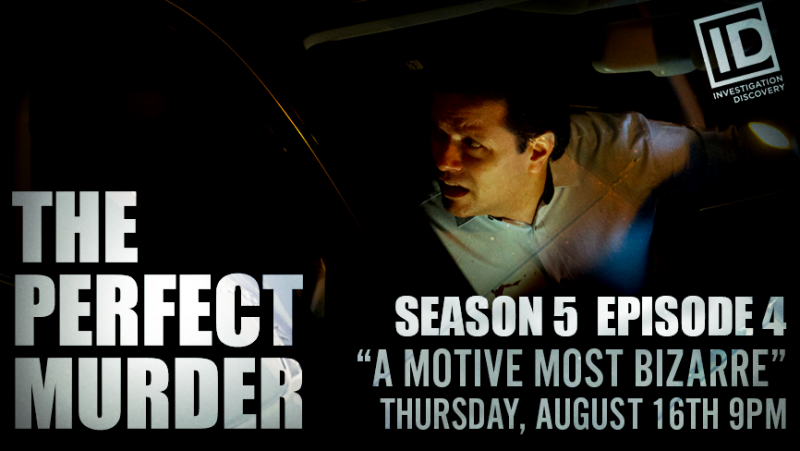 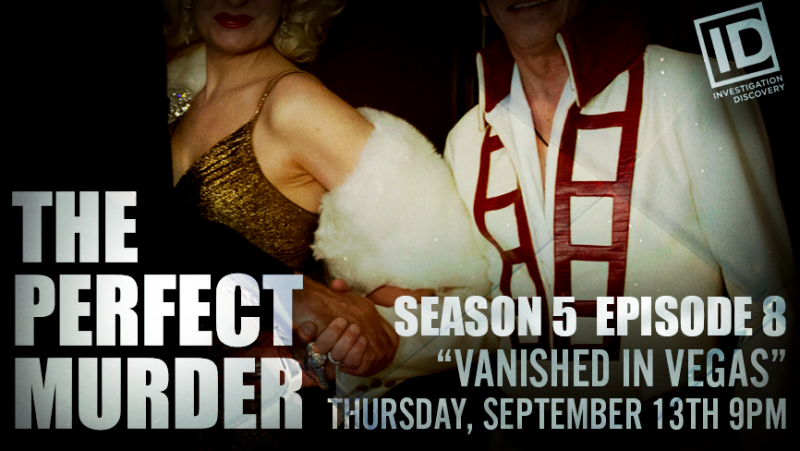 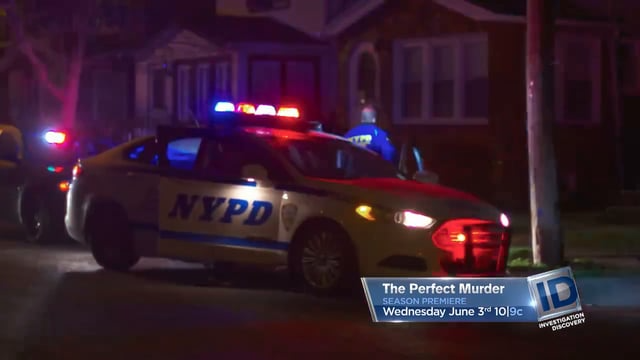 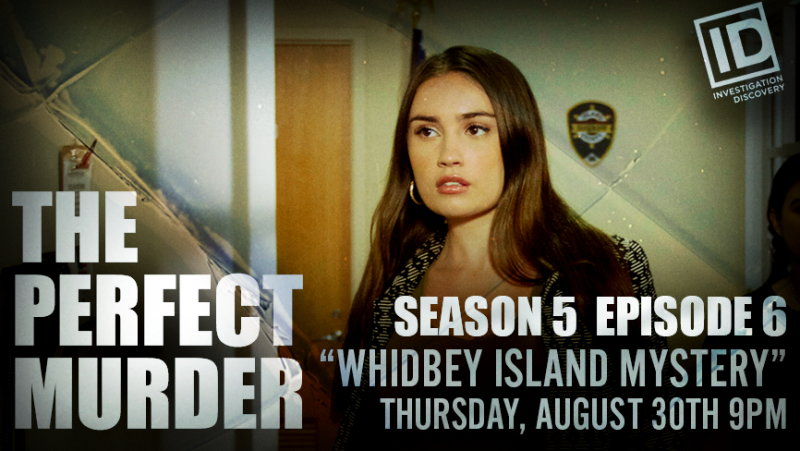 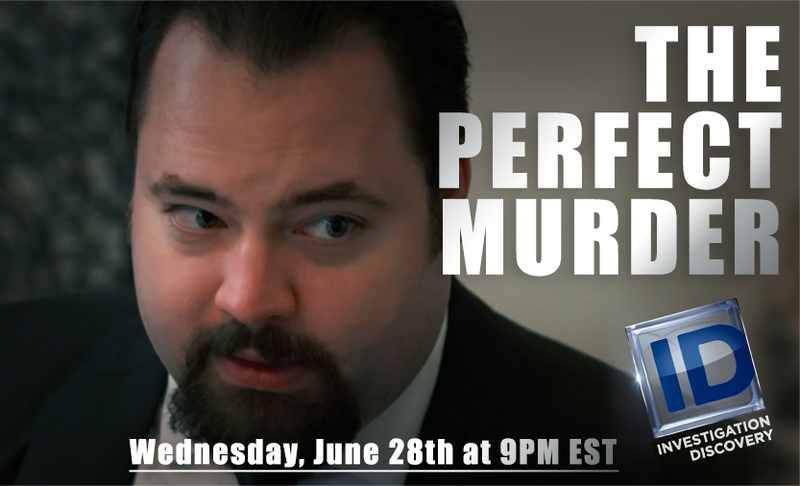 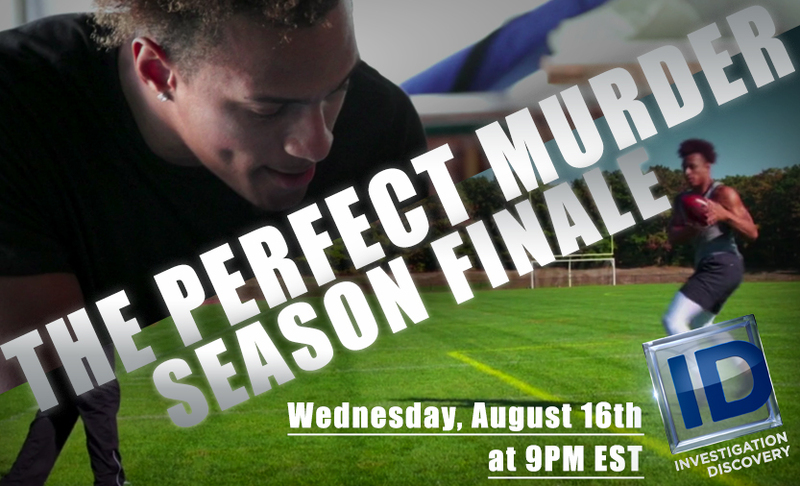 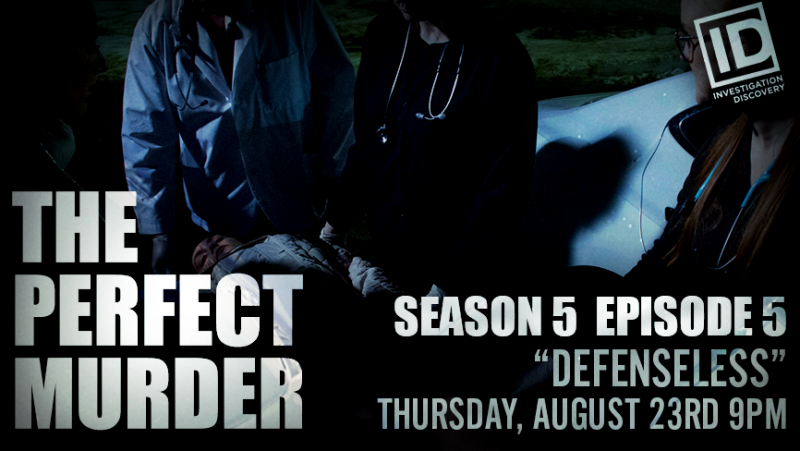 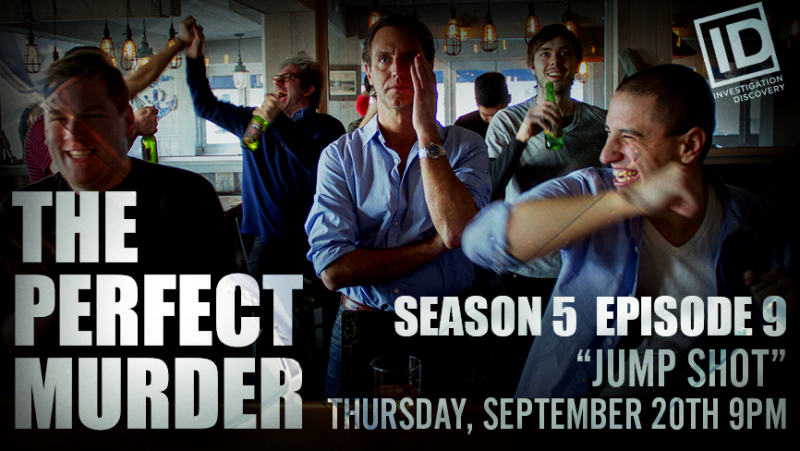 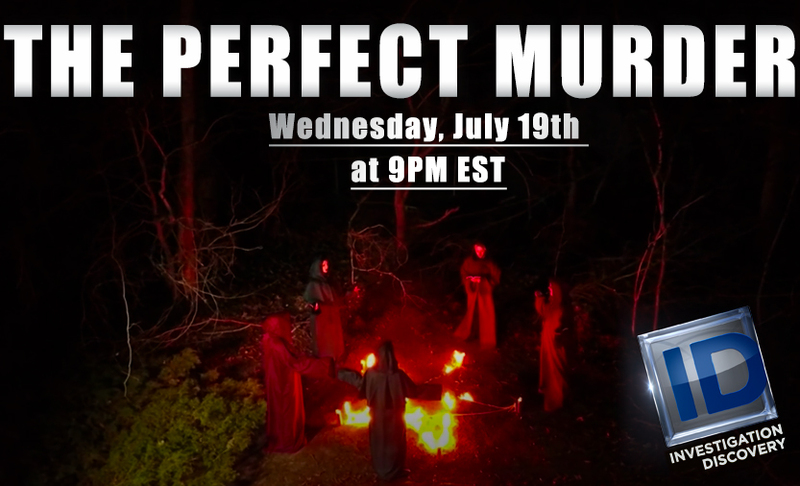 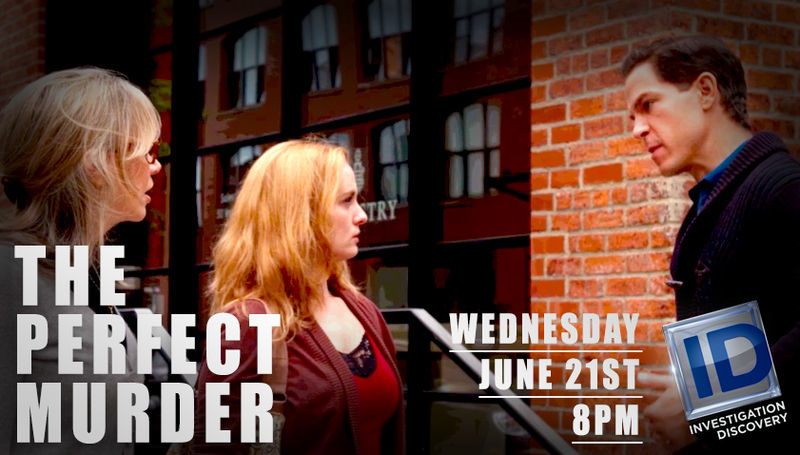 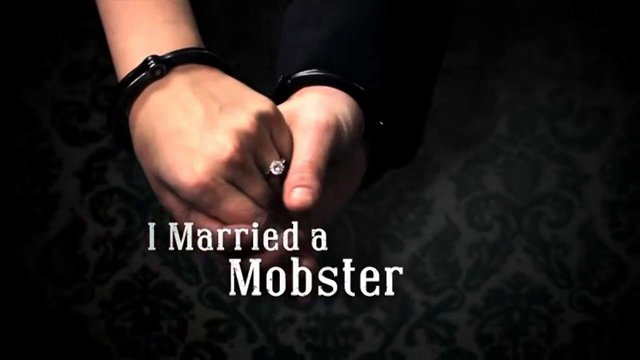 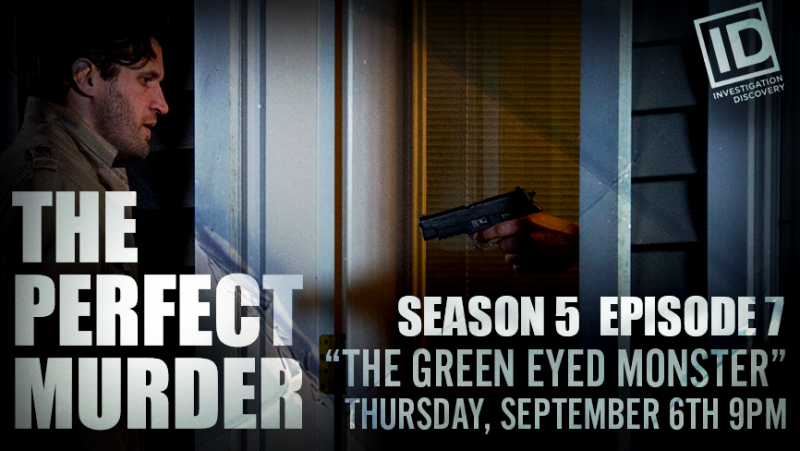 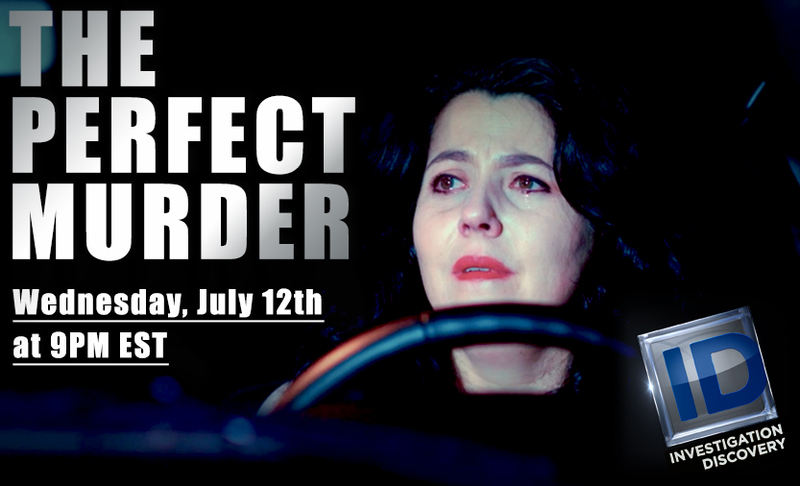 Tune into the season 4 premiere of The Perfect Murder June 14th at 8pm EST only on Investigation Discovery. 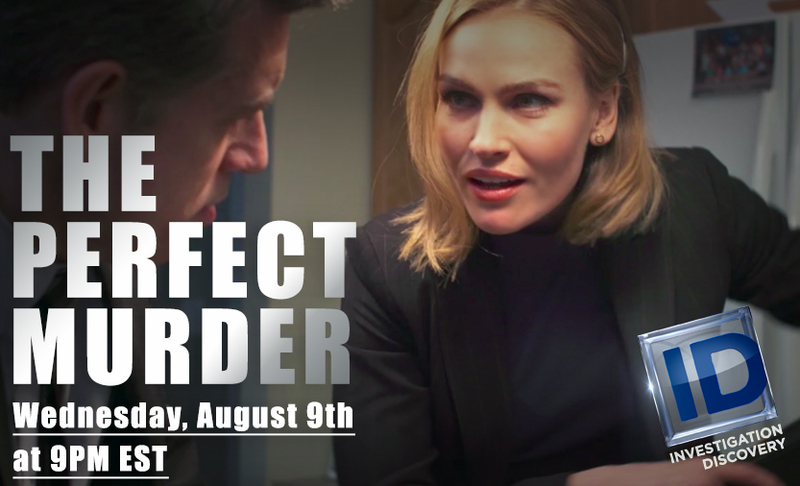 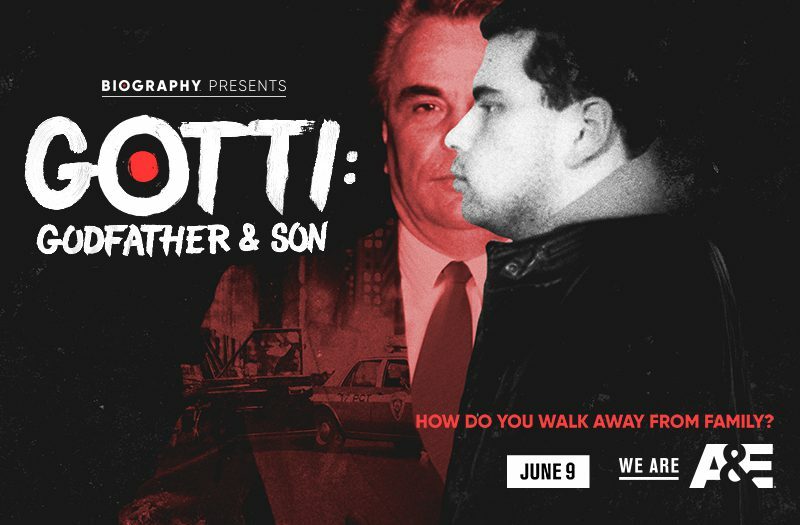 Opening in select theaters and On Demand August 26th! 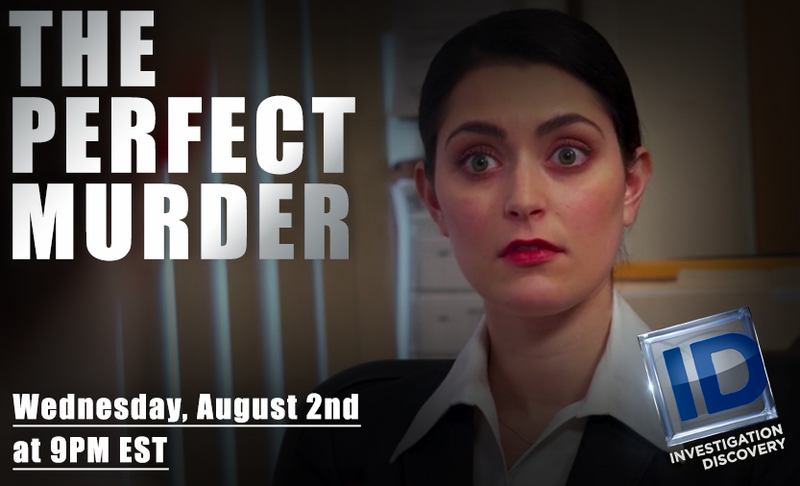 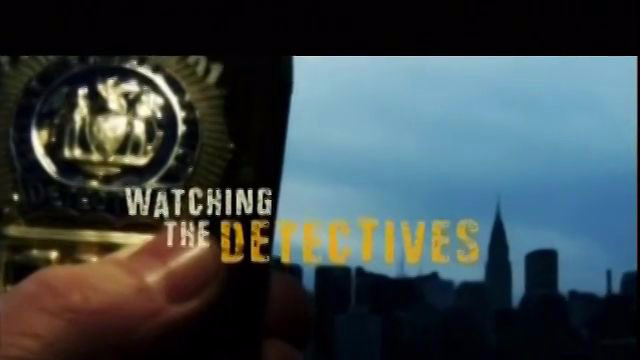 A murdered pregnant girl, whacked bookie, and superman drug dealer challenge New York’s finest detectives.